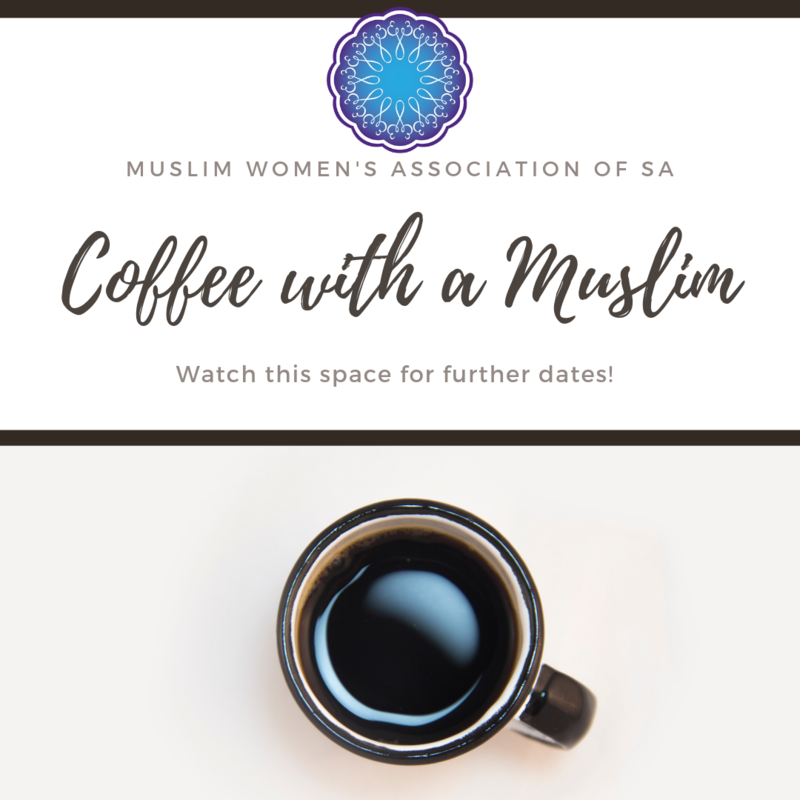 The Muslim Women’s Association of SA (MWASA) participated in Adult Learners’ Week 2018, as we do every year. It was thoroughly enjoyed and very successful, as it is every year. The theme this year was Discover Nature and History. With that in mind, the program coordinator planned outings to the Migration Museum to learn more about the history of migration and to the Botanical Gardens to learn more about nature. 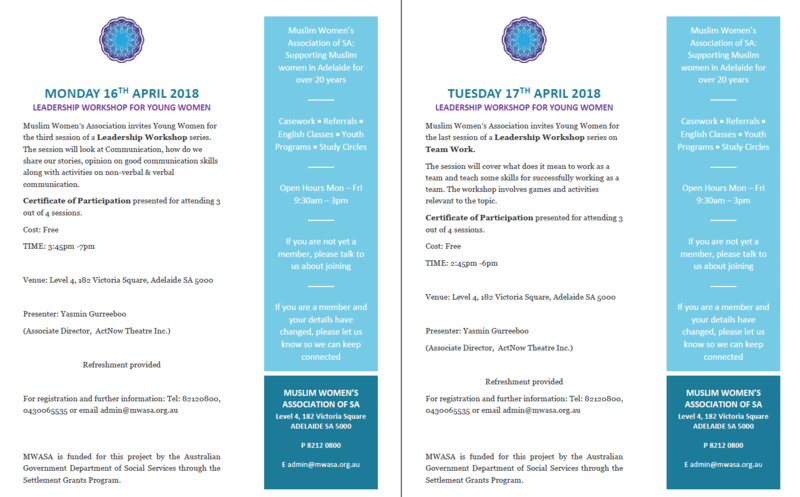 Our event was attended mainly by our ACE (Adult Community Education) students, who come from a variety of cultural, linguistic and educational backgrounds and have called Australia home for varying lengths of time. Those who attended learnt about migration through history and about the struggles those migrants faced. It was a wonderful opportunity to learn about other cultures, as well. During this time the Museum was showcasing Croatian culture and had a variety of dresses, photos, musical instruments and sporting equipment on exhibit. There was a photographic story of a Polish family who migrated to Australia in the 1960s and a handout on Russian migrants was available. 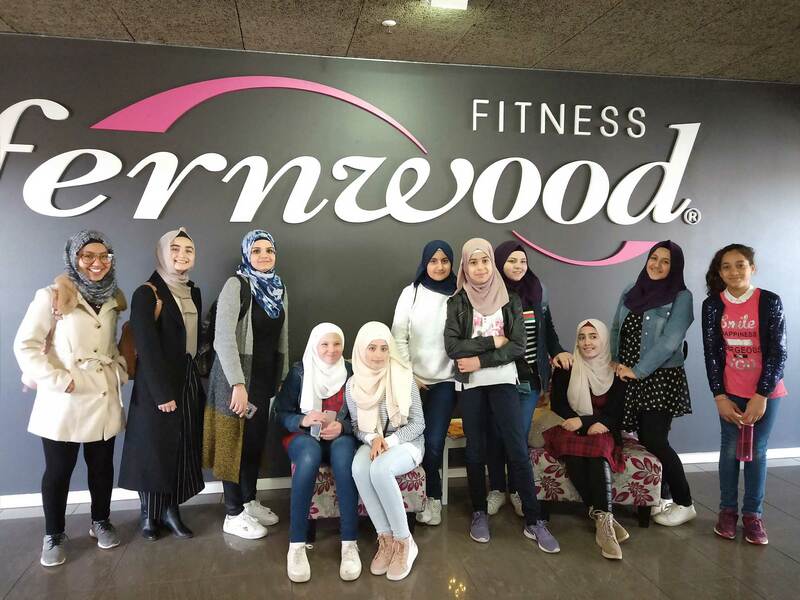 Our students were able to relate to the struggles of past migrants and were inspired by the new and positive lives that have been built in Australia. The guided tour of the Botanical Gardens was loved by everyone. The weather was spectacular, all sunshine and fresh air. The guides were sensitive and informative. Through the use of interpreters the group members developed a keen interest in the Gardens, as they were more easily able to understand the information provided. Our group members enjoyed a shared lunch, a lovely way to end the day and encourage social networking. One of our goals is to introduce educational resources to our members which they can then feel comfortable accessing by themselves in the future. Some in attendance had not visited these places before but have said they feel confidant to take their family and friends back. The students gave positive feedback about the trip. The things learnt during this trip will be discussed further during the weekly program classes. The students are able to express and exchange views on different topics, this helps with improving conversational skills and making new friends. A continuing goal of MWASA is to provide opportunities and support to women on their learning journey. There are already plans being made for next term’s excursion: guided tours of the State Library and Central Market! For more information about the MWASA ACE Program, click here.